Today in this post I will tell and show you Blogger Dynamic View. 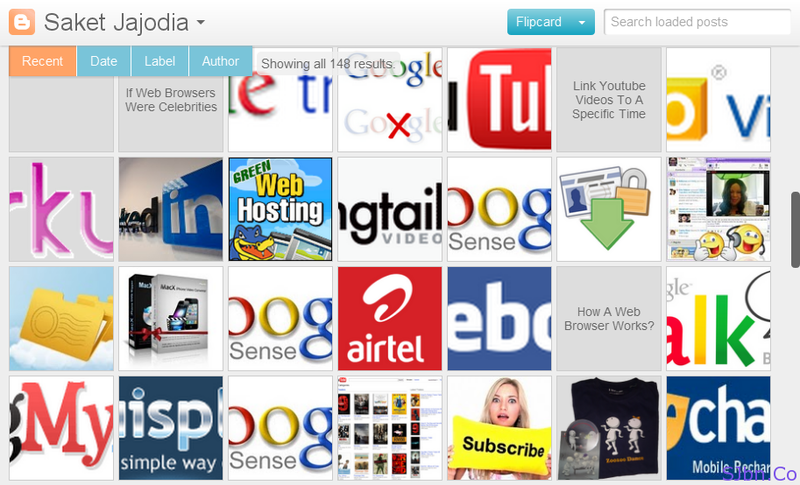 Today morning Blogger.com has introduced few new designs for blogs on Blogger.com. Which works latest web technology AJAX, HTML5 and CSS3. If you want to see how it will look on your blog just after your blog URL add /view/ (it will look something like http://Jajodia-Saket.blogspot.com/view/) and you will able to see your blog in 5 new different designs.